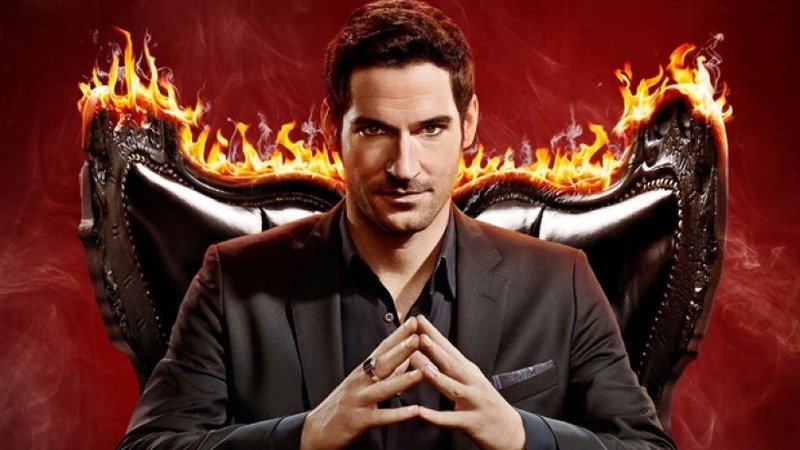 Journal de La Reyna (World News Today): Netflix Made A Deal With Lucifer! The Devil would like to see you. Lucifer returns to Netflix. Vertigo Comics and Warner Bros Television announced that season four of the crime drama Lucifer will go to Netflix. The series revolves around Lucifer Morningstar (Tom Ellis), the Devil, who abandons Hell for Los Angeles where he runs his own nightclub and becomes a consultant to the LAPD. The ensemble and supporting cast include Lauren German as Detective Chloe Decker, Kevin Alejandro as Detective Daniel "Dan" Espinoza, D. B. Woodside as Amenadiel, Lesley-Ann Brandt as Mazikeen and Rachael Harris as Dr. Linda Martin. The series received initially mixed reviews from critics during its first season, though the second and third seasons drew more favorable acclaim. Praise was directed at Ellis' performance and the series' style of humor. Despite initially high viewership for its debut, ratings remained consistently low throughout the series' run on Fox. On May 11, 2018, Fox canceled Lucifer after three seasons. A month later, Netflix picked up the series for a fourth season of ten episodes. I was waiting until July to do my massacre of television posting. I was venting off about Fox canceling the show. The third season left you in a cliffhanger and many were upset that Fox made that controversial move. Tom Ellis, Lauren German, D.B. Woodside, Lesley-Ann Brandt, Aimee Garcia, Kevin Alejendro, Tricia Helfer and Rachael Harris praised the move and hope that they will bring their best to the series once filming begins. Fox cancelled the show to make room for NFL Monday Night. The Walt Disney Company and Comcast are in a bidding war for 21st Century Fox and Fox Television Network. In a few days, I will do the Massacre of Television. I will keep you posted on what happens next. Lucifer, you're the devil in my eyes.